for the drum sounds I used a drumloop sliced it into 32 peaces each 1% the length of the original loop. Each click is chosen at random from the ring created by the line command. The samples are triggered at a given 16th slot with a changeable probability. 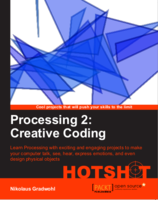 Curling Recursion 2 from Nikolaus Gradwohl on Vimeo. 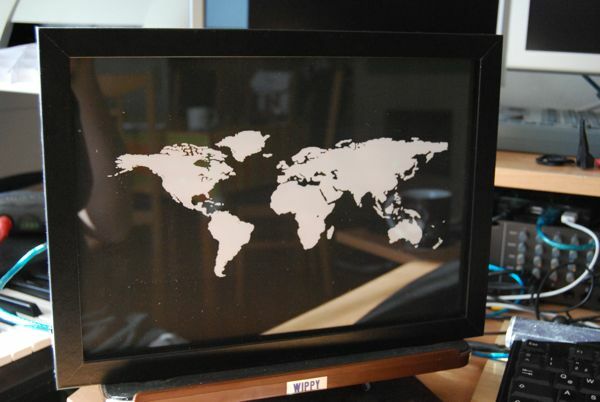 I always wanted to see where the readers of my blog are comming from, so I took a picture frame and inserted a world map, a handfull of leds and an arduino. 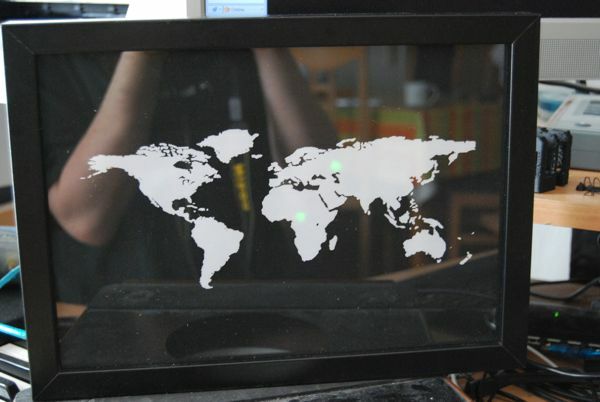 Some soldering and some rubyscripts later I had my hardware geo-aware logfile visualization. 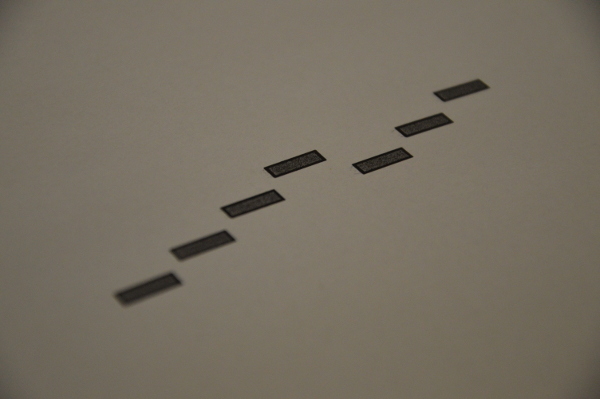 Curling Recursion from Nikolaus Gradwohl on Vimeo. Ruby provides some very interesting set operations on arrays. There are three set operations we can use that union, intersection and difference. have made a new version of my ruby caldav lib. In linux every input device registers under /dev/input/eventX and sends events in 16 byte blocks. these data chunks contain a timestamp the event type, the event code and a value depending on the event type the semantic of value changes. for a event type 1 (key event) value 1 means pressed and value 0 mean released. 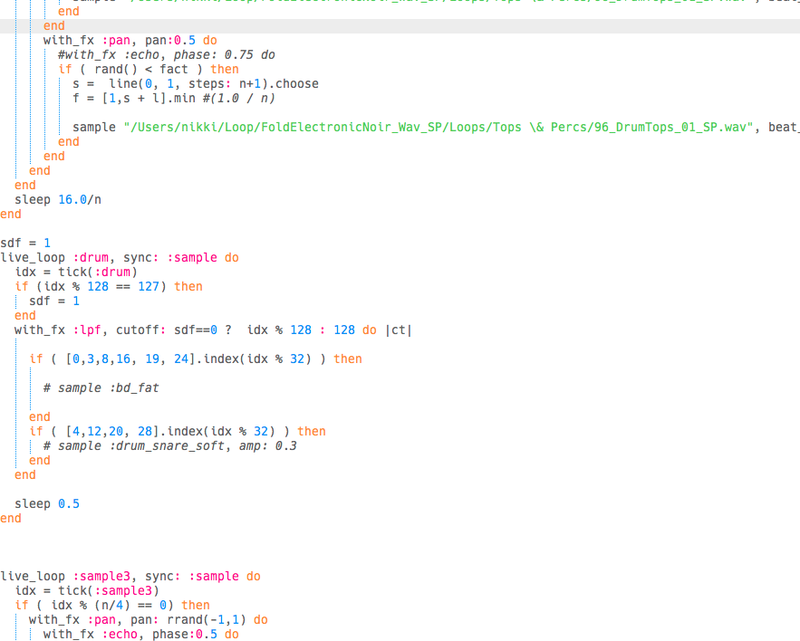 the code example is used to map keys of my PS3 Controller to drum sounds.